No matter the season, no matter the location, there is almost always something in the air that makes our allergies run rampant. Fortunately, relief could be at your fingertips with the right essential oils. Rub them on your skin, inhale them, or spray them – they could be exactly what you need to stave off further allergy symptoms. Check out these five essential oils for relieving symptoms of both seasonal and non-seasonal allergies. The production of phlegm can be significantly reduced through the use of lemon essential oils. Even in the case of asthma symptoms, enough of a punch may be delivered by lemon oil, thanks to its anti-inflammatory properties, to provide relief. Some people prefer to drink their lemon oil by placing it in a glass of water. Don’t like lemon? Try grapefruit or mandarin. Most (but not all) of these essential oils can be either defused throughout a room, rubbed on the skin, or a drop or two can be placed in water or another beverage. See individual descriptions for specific uses and/or precautions. There are many surprising uses of peppermint essential oils, not the least of which is to ease stomach upset. But it also has its own spot in the collection of essential oils used to fight allergy symptoms. The minty fragrance can soothe a scratchy sore throat and un-stuff your sinuses. It will reduce inflammation and discharge phlegm. In tests, even with frequent nasal allergy sufferers, nose rubbing and sneezing has been decreased through the use of peppermint essential oils. This one is absolutely great as a topical application for clearing up congestion. It is, in fact, used in commercial rubs like Vicks Vapo Rub. Eucalyptus essential oils will free up those nasal passages and bust up congestion like nobody’s business. Phlegm and mucus are no match for eucalyptus. Use it in your neti pot, use it in your vaporizer; boil it in a pot of water if you need to and inhale the steam. Last but not least is the essential oil with some of the most amazing healing properties of all essential oils. It is lavender. It may help with watery eyes, runny nose, and stuffy head by relieving stress. While stress may not be the same as allergies, suffering from stress certainly doesn’t help you get through allergy symptoms. It can make them feel worse. The anti-inflammatory properties of lavender provide a cooling effect. 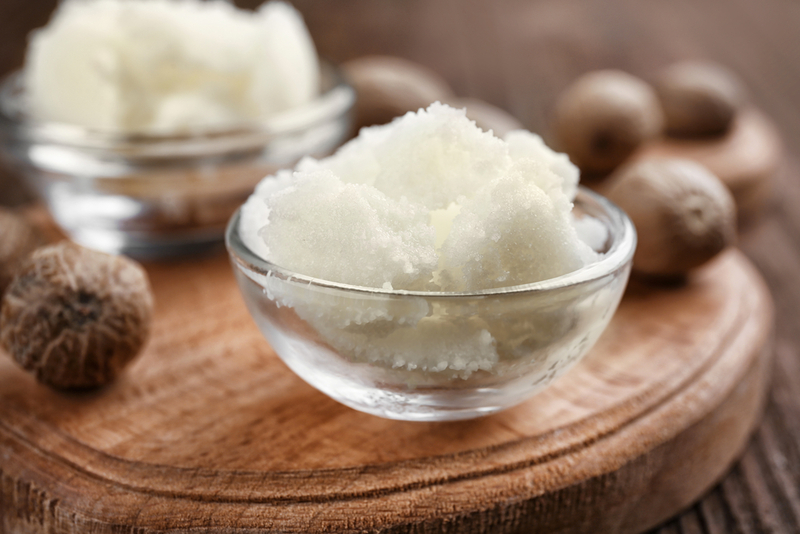 This can help discourage mucus production and airway inflammation from allergies. It may even be helpful as a treatment for allergic asthma. Note: Essential oils should be used only as directed. 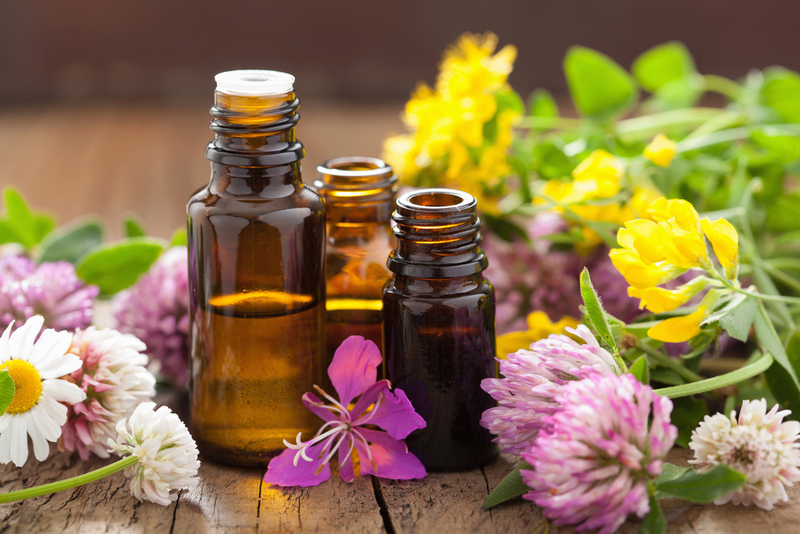 Certain allergies may be exacerbated by the use of specific essential oils. 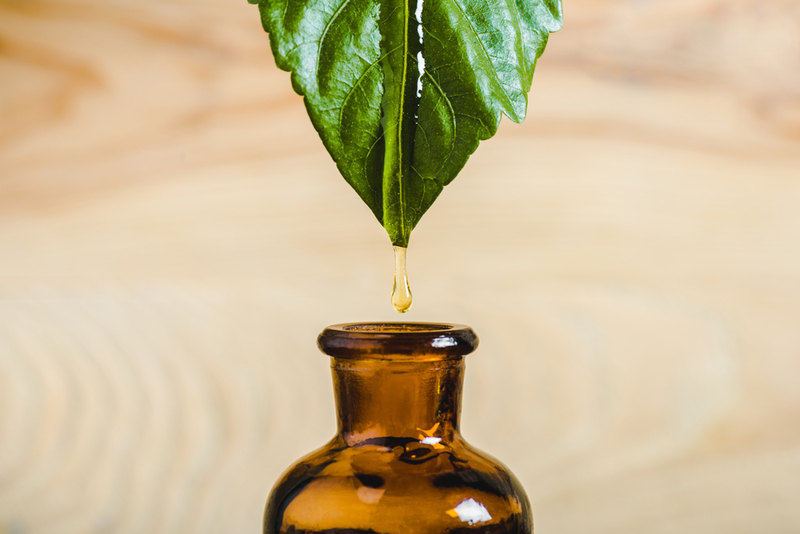 When in doubt, check with your doctor before using any essential oil, carrier oil, or body butter. Plant Guru carries 100% natural, high-quality, affordable essential oils, carrier oils, and body butters. What’s more, with online shopping and ordering, the process is fast and easy. 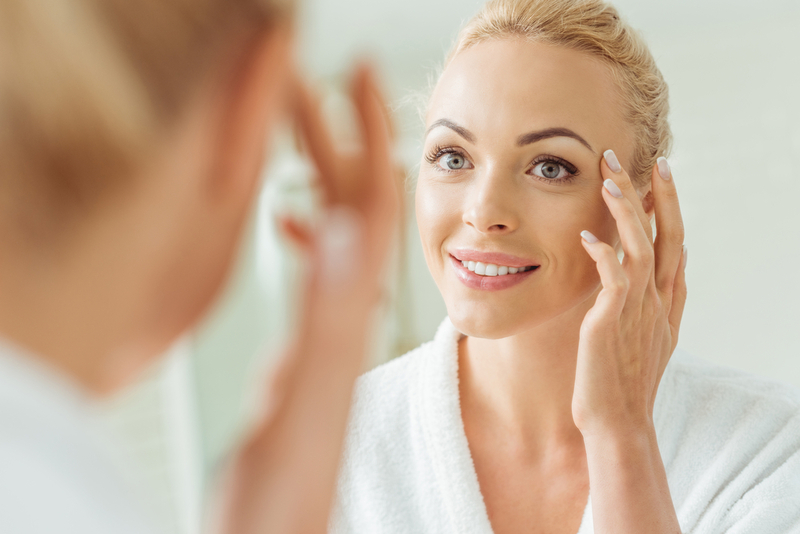 Check out our impressive inventory and find out why more and more people are turning to natural products to improve their skin, hair, health, and overall outlook on life. Shop Plant Guru today!